It just keeps getting friendlier. Rodrigo Corrêa is a full-stack developer who recently moved from Rio de Janeiro to Dublin to work for PageFair. We caught up with him to see how he was adjusting to the new city and lifestyle! 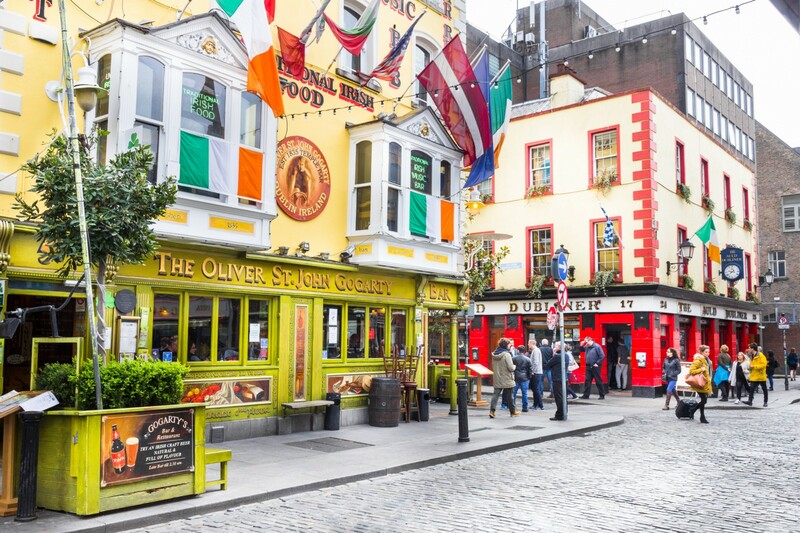 What made you decide to live and work in Dublin? I was working at the same company for a long time. When I decided to switch my job, I first started to look for something in Rio (my hometown) but I didn’t find any position that was really interesting. 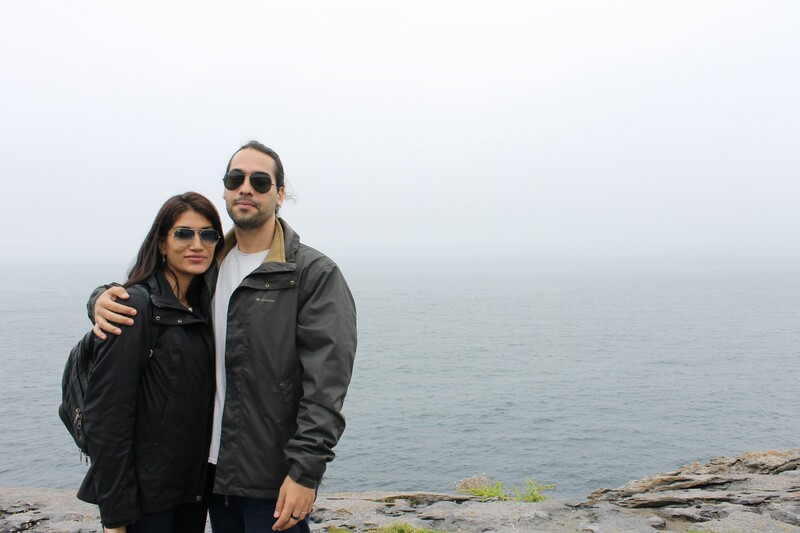 My wife and I love traveling and we started to imagine ourselves living abroad. We decided that Europe would be ideal (it’s really easy to travel among European countries). 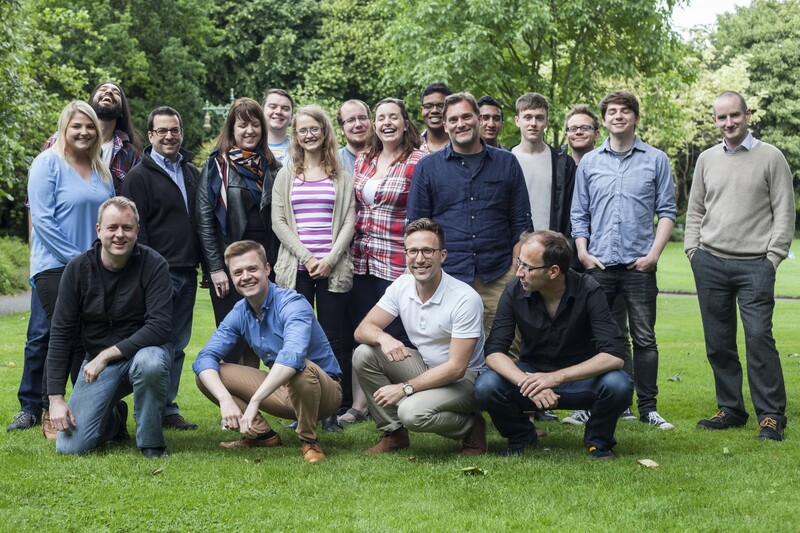 Dublin is a good place for entrepreneurship as there are a lot of nice startups here. Brazilians don’t need a visa to come to Ireland, even though we do need a work permit. In the IT area it’s easier to get the work permit. I had to send copies of my bachelor’s degree certificate and passport and a filled form as well. It took about 1 month from the day I sent everything through mail until the day I received the work permit at my place. Is there anything you did to prepare for the move? There were a lot of things. I had to sell many things I owned. And even after coming here, for 2 months I couldn’t bring my pets. So my wife needed to stay in our home country for a while. As I needed to wait until my work permit, to get ready I studied some technologies used in PageFair. We can understand a bit of some countries by talking with our colleagues. The way that each one behaves at the workplace is different too. There’s a lot of new things to learn. Did you notice any differences between work culture in Brazil vs Ireland? Sure I did! From sports preferences to the way of handling business. Although a globalized world makes us more similar and open to other people’s cultures. Do you think living abroad is beneficial for your career or personal growth, and how? I think that traveling in general is very beneficial to anyone. And living abroad you can experience a place in a deeper way. 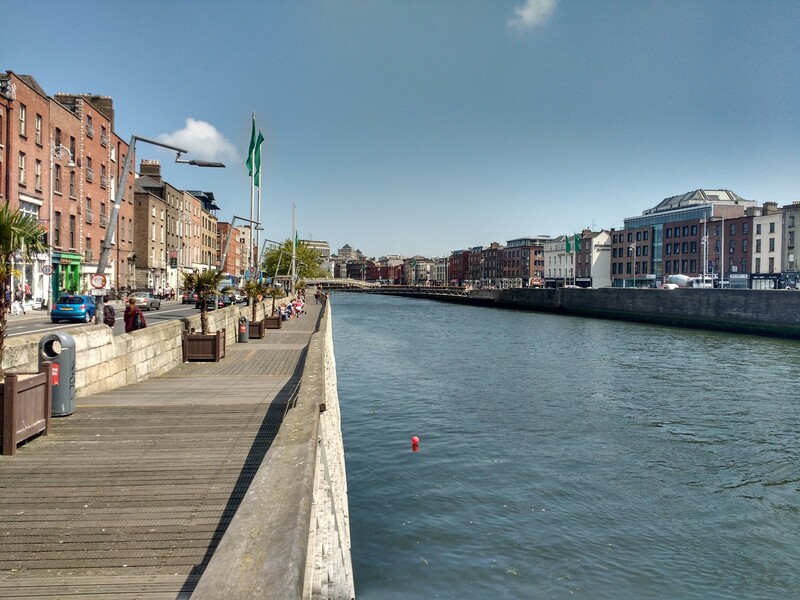 What is your favorite thing about living in Dublin? The people here are truly friendly. I’ve always heard that Brazilians are friendly, but I can guarantee: Dubliners are friendlier! There are two things: The first is finding a place to live, since everything is really expensive. The second is the weather, of course (we never have sunny days here!). My advice is: Do it! But plan it very well. It involves a lot of expenses and changes, so you need to be prepared.